Comfortable simple chair for outdoor. 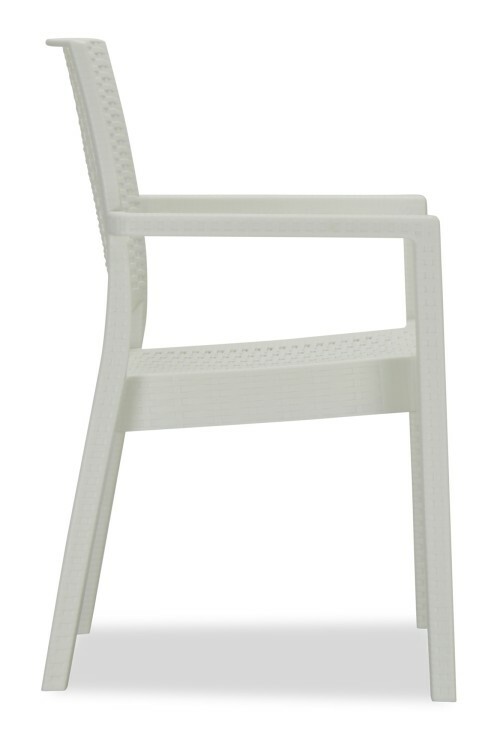 Chair is light but still quite stable. 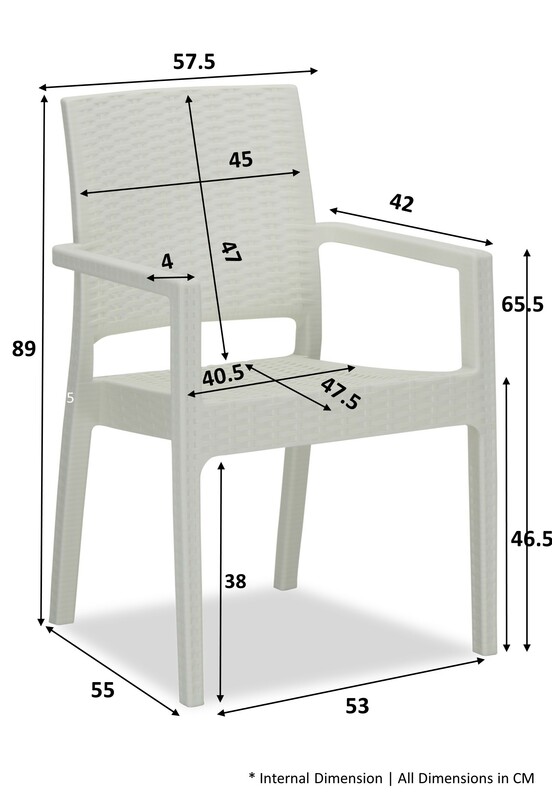 Reasonable for this price. 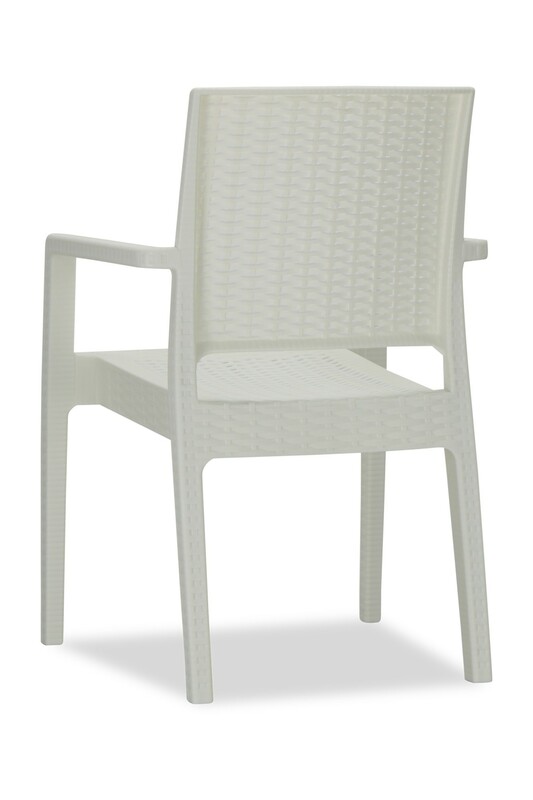 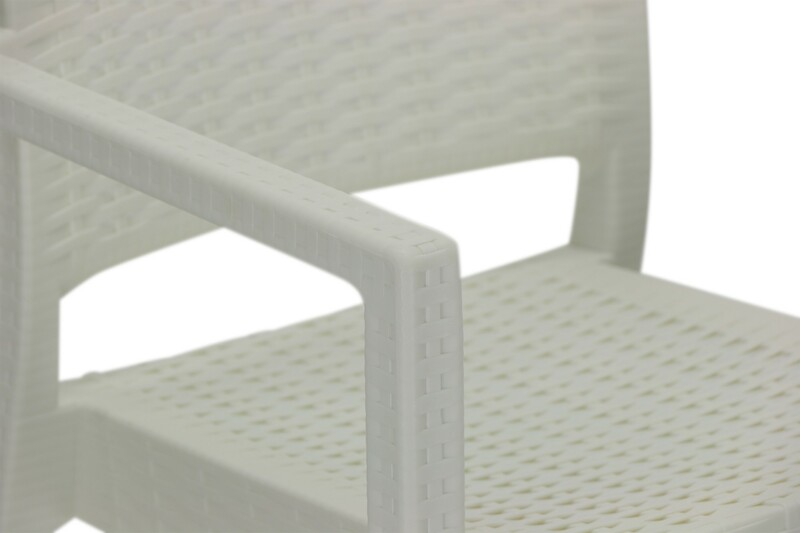 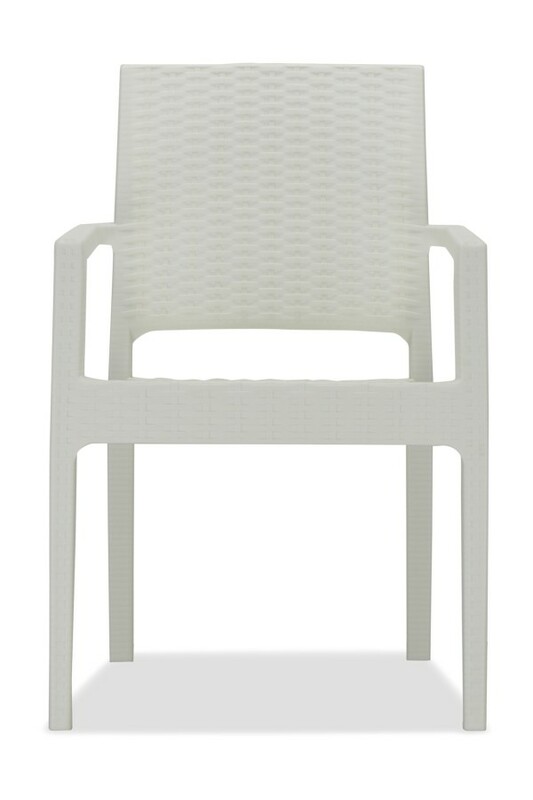 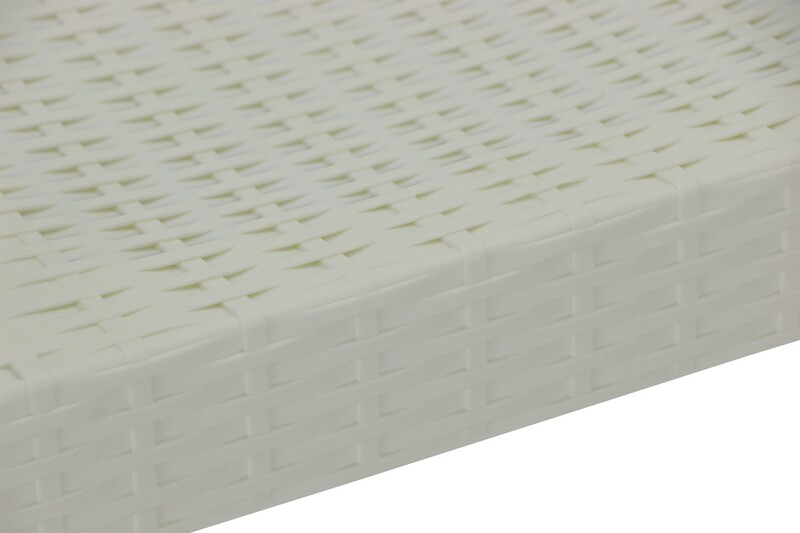 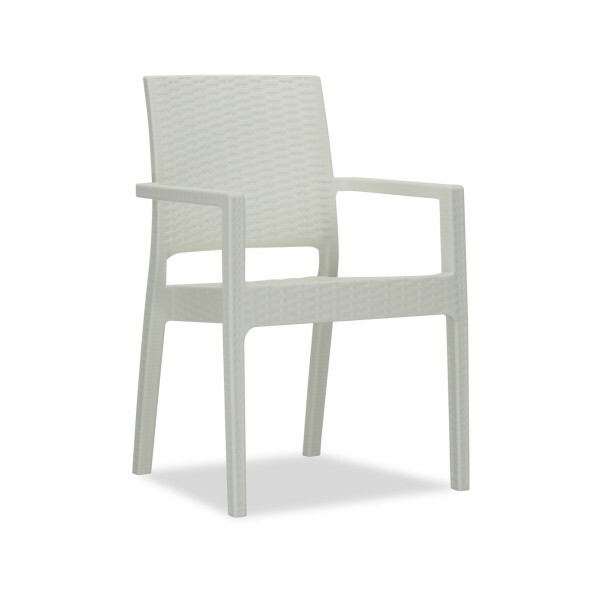 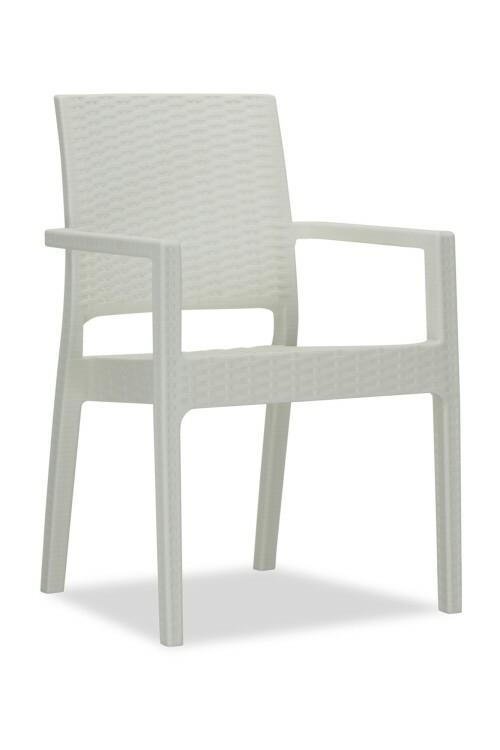 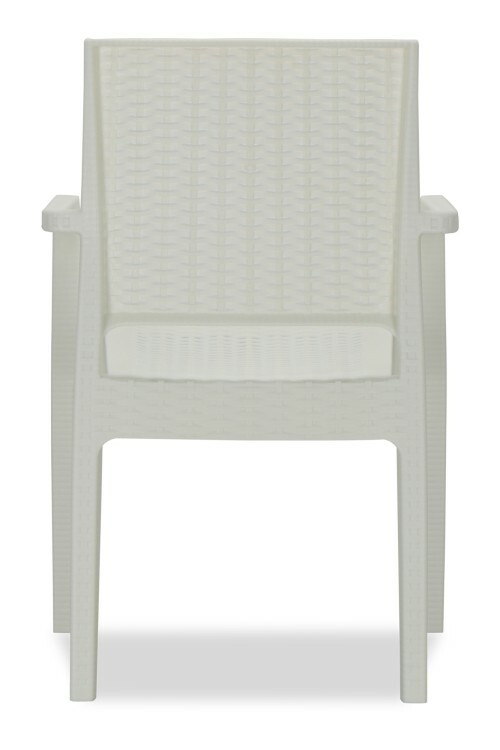 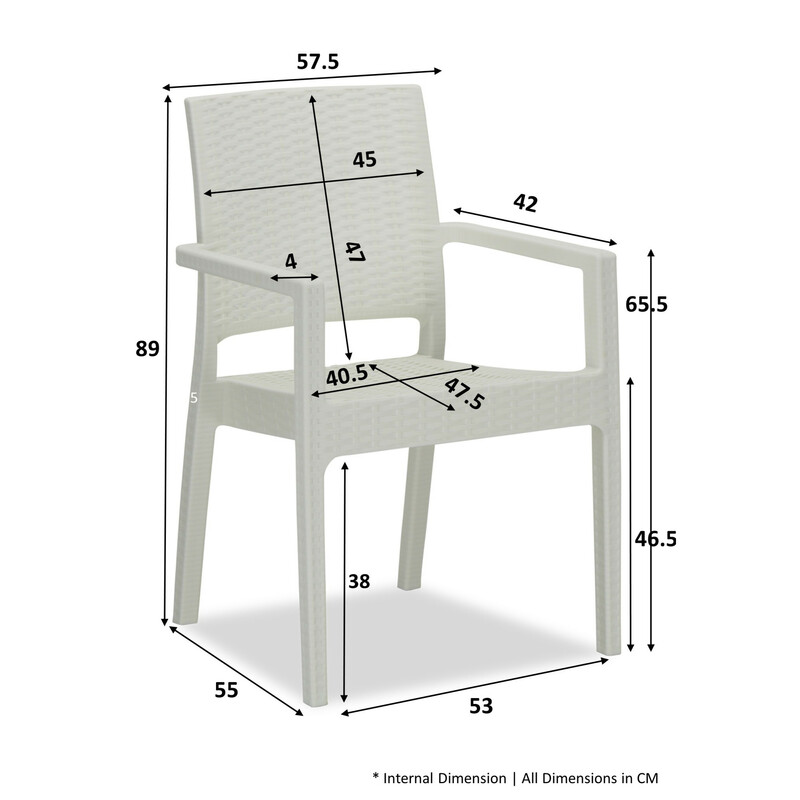 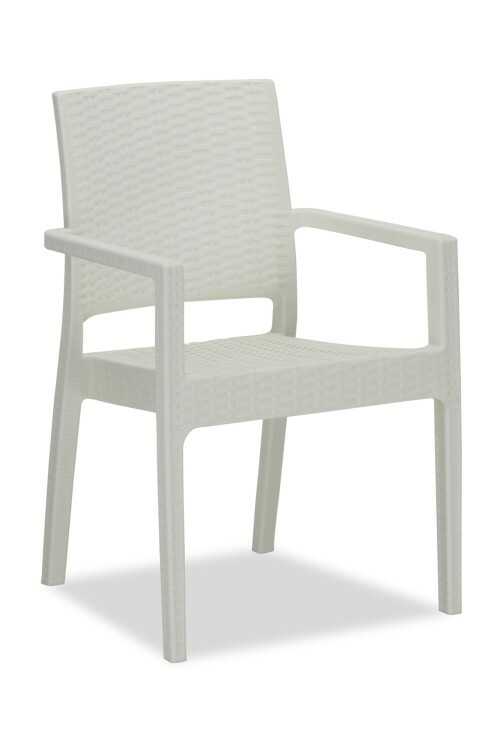 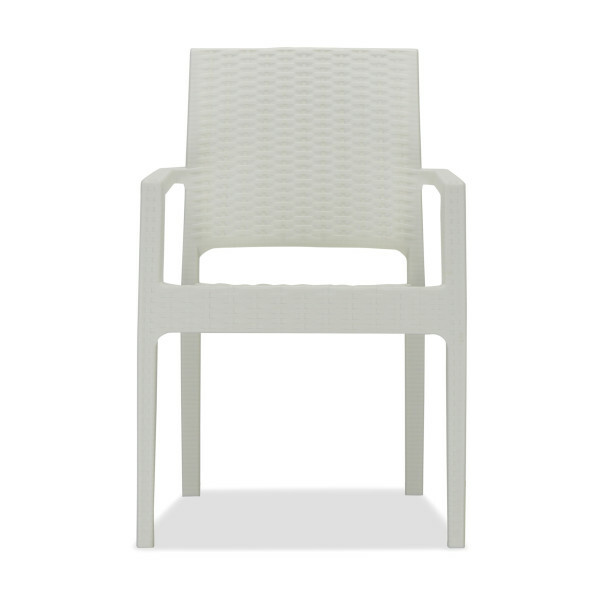 Made weather-resistant polypropylene, this chair is sturdy and comfy. 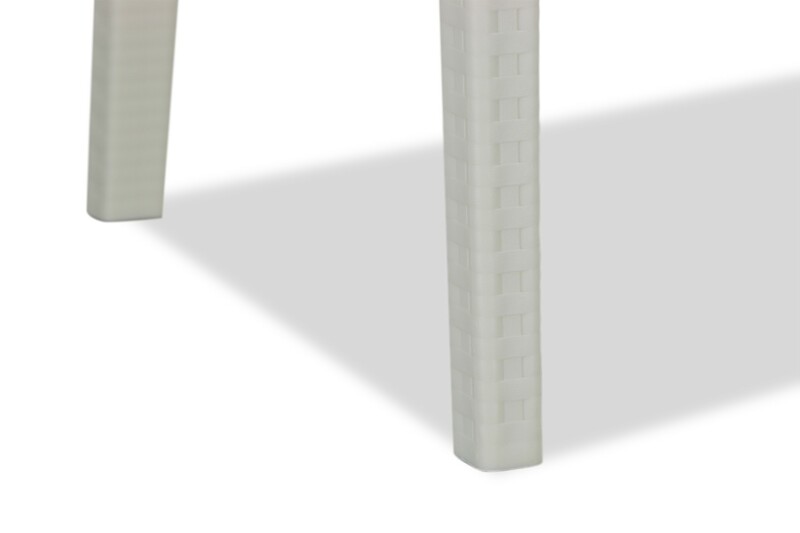 FortyTwo delivered quickly and with great service. 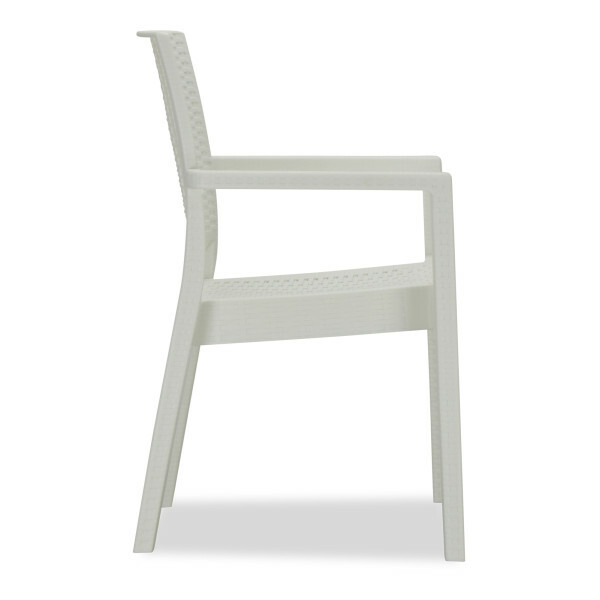 The Landon Arm chair is sturdy and well designed. 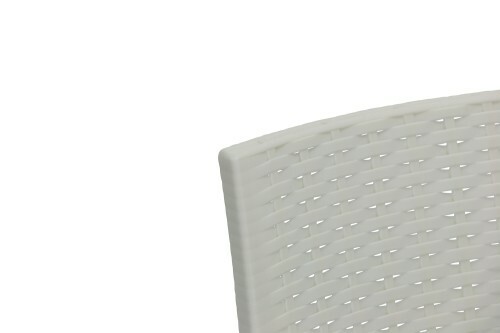 Fits me perfectly for my outdoor use. What's more, for the price that I paid, should there be any dissatisfaction?